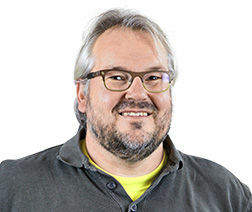 Numerous illustrations and colour images. For five decades, the Porsche 911 is considered to be an absolute sports car icon. 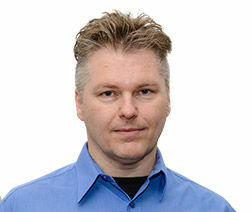 It is a cult object that gives a rush to car lovers all over the world. And it has been the heart of the Porsche brand for 50 years. More than 800,000 copies of the 911 have been produced since its introduction in 1963. No other sports car in the world has ever enthused more car lovers. 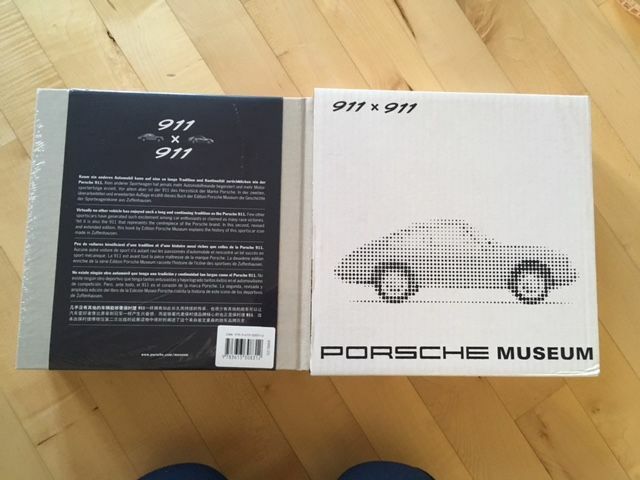 The Porsche museum now presents a very special book: »911 x 911«. 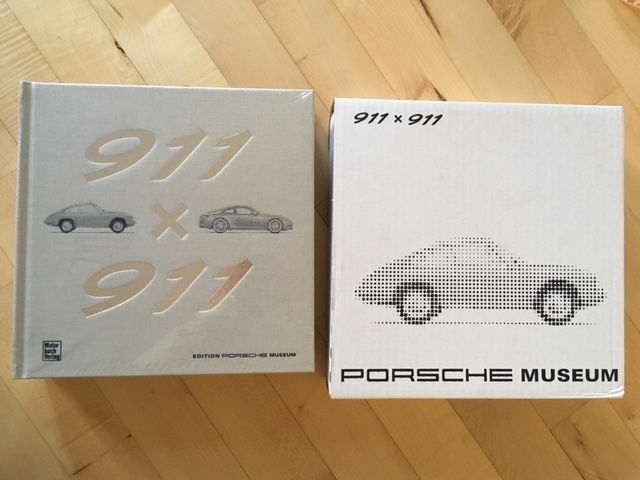 The history of the sports car icon is traced from the beginnings to the present on 911 pages. 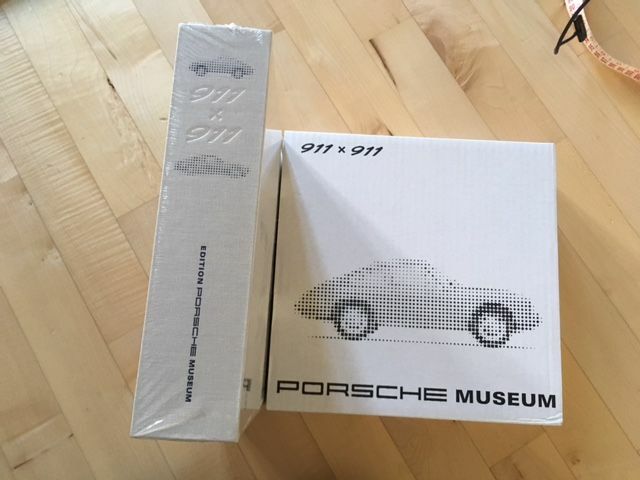 Pictures, drawings and advertisements from the stock of the factory archive reflect the unique story of the 911 series. Puedes recoger este lote en persona: Berlin, Alemania.